 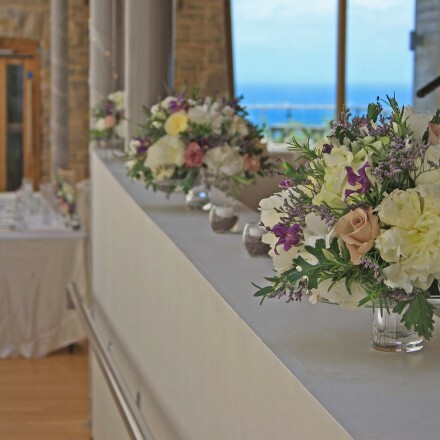 Glamorously rustic Durlston Castle Wedding…. 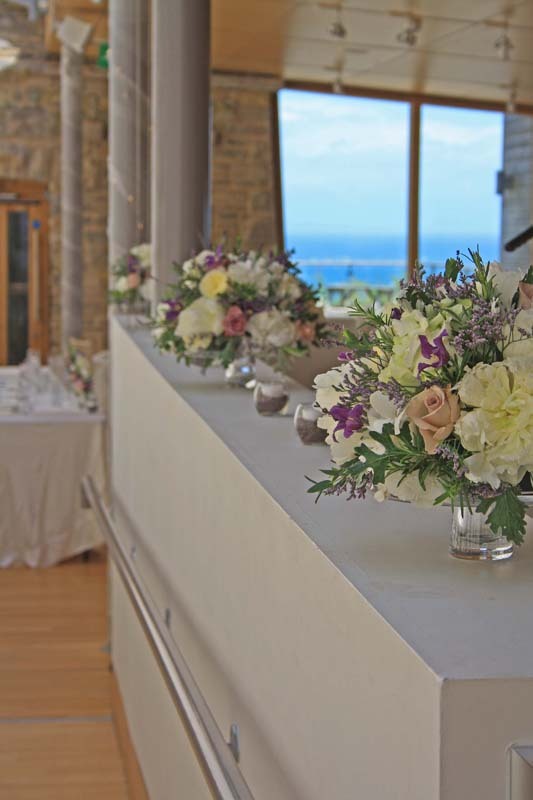 This gorgeous location set in the Purbecks has breath taking views of the coast and beautiful sea, no wonder my exotic bride, all the way from New York, chose this very British Castle as her dream wedding location…. 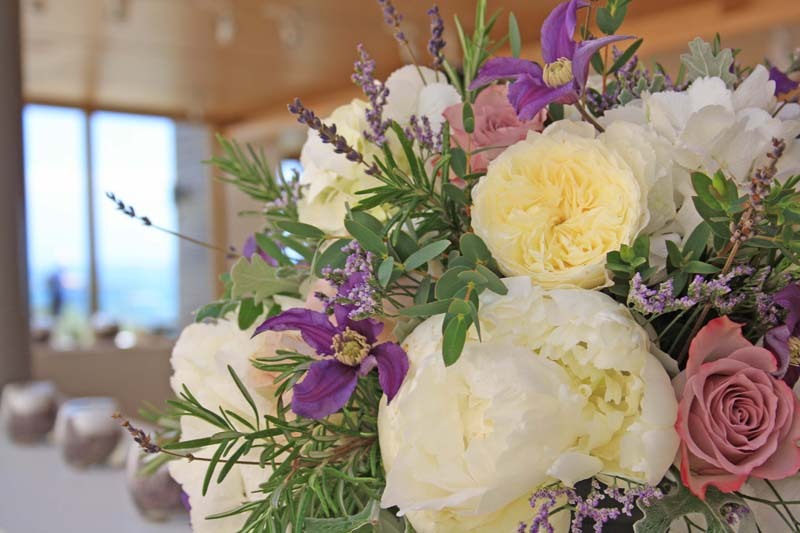 She contacted me over a year ago asking me to be her wedding florist as she loved the rustic styled images on my website. 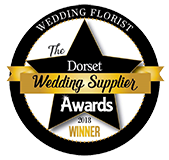 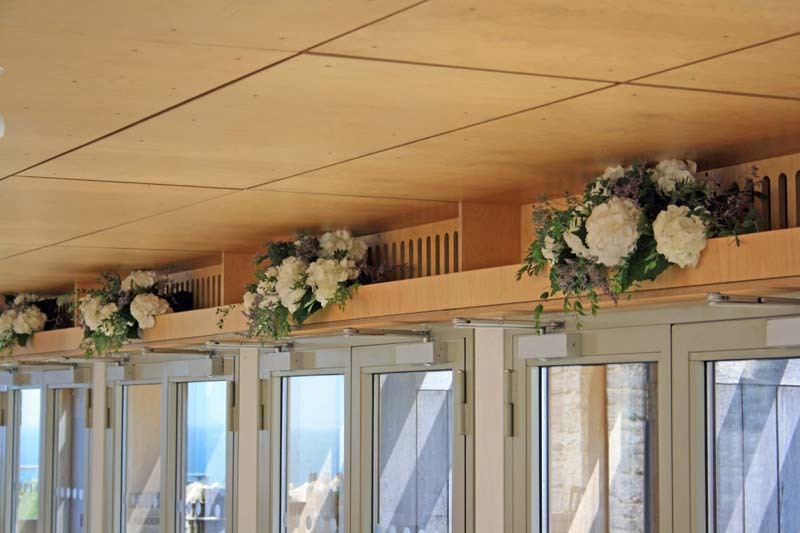 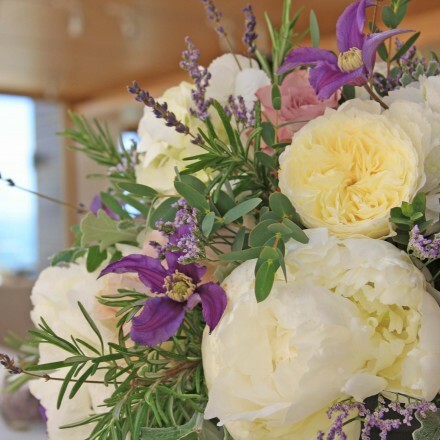 Durlston Castle is a glamorous location so elegance combined with rustic elements was the key… My bride loved lavender and woody scented herbs so these were a must, combined with blousy open peonies, plump white hydrangea heads and the prestigious David Austin rose. 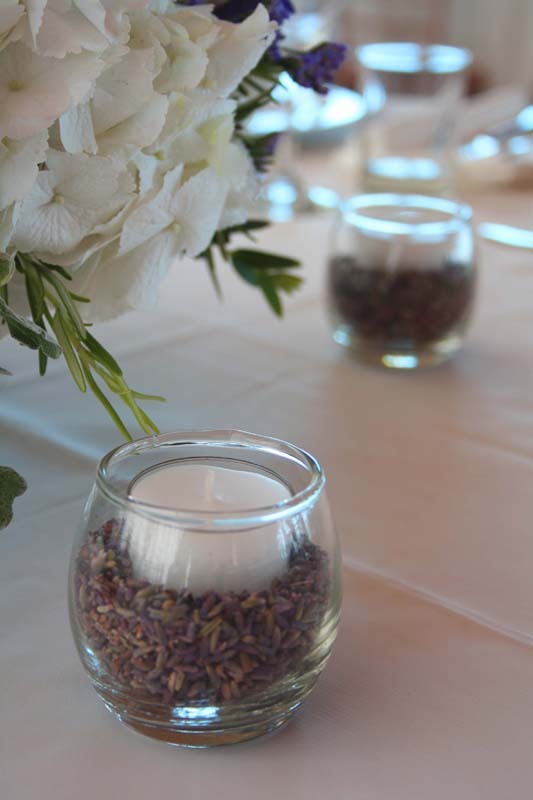 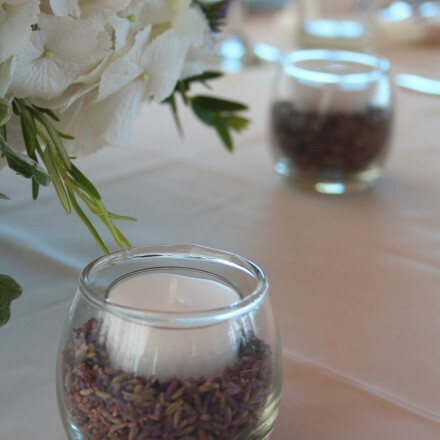 Short sumptuous table centres sat on elegant glass cake stands surrounded by cute little tea light holders filled to the brim with lavender creating a beautiful scent throughout the venue. 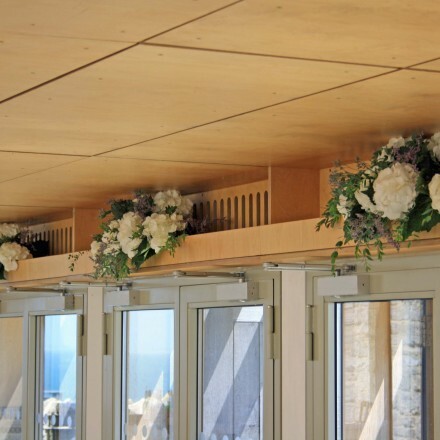 These little bad boys where on mass everywhere along with some very much needed door arrangements, giving the wedding party more visual impact as they gazed out to sea.